Where to Buy Timemist Ozium, Timemist Air Sanitizer Metered Aerosol Ozium - 6.8 oz - $9.95 for Sale with Fast Free Shipping! No longer available. Choose alternative products. 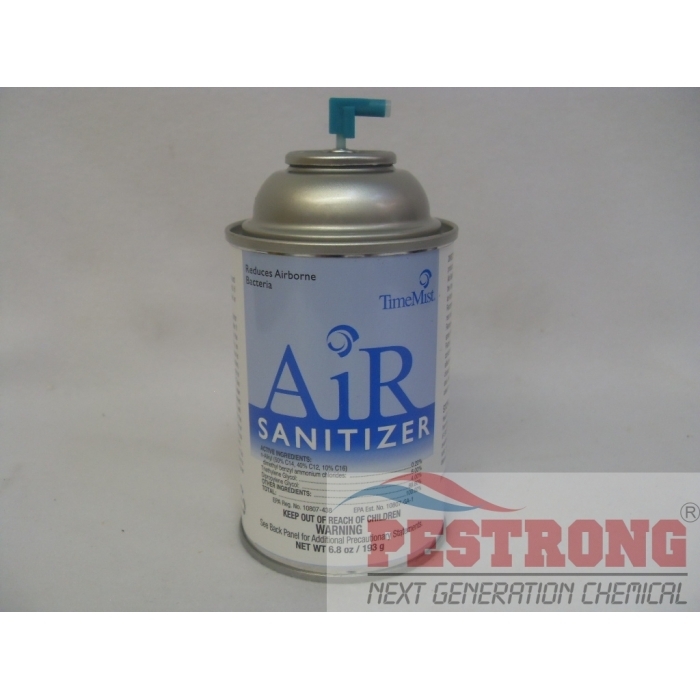 Timemist Air Sanitizer Metered Aerosol Ozium - 6.8 oz is EPA registered (10807-438) and will reduce airborne bacteria making the air you breathe healthier and cleaner. One Air Sanitizer refill will cover 6,000 cubic feet for 30 days, 24 hours a day when set at 15 minute intervals. TimeMist Air Sanitizer can be used in offices, reception rooms, lobbies, conference rooms, washrooms and more. Contains QUATS 7 Glycols, proven to kill a wide variety of viruses, bacteria, fungi and molds. Same as Ozium, except fragrance. This model got Lime fragrance and clean cotton. Choose either one. I love this product, it gets rid of order and kills bacteria! I used Ozium for years and then I couldn't find it anymore. Found replacement Ozium at here. This is a great product for freshening the air and help control airborne bacteria. 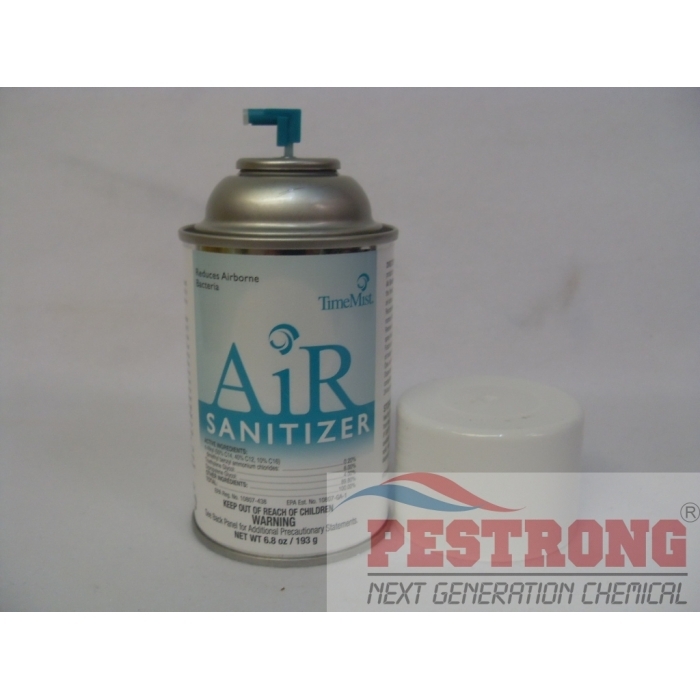 This spray works about the best for eliminating odors, mostly smokers lounge stench. For those looking for a air purifier that removes an odor instead of masking it, this is the stuff.